Steve Engelmyer is chair of the Firm’s Litigation Department. He has over 30 years of experience in all facets of commercial litigation with particular emphasis on insurance coverage, contract disputes, telecommunications, employment disputes, and environmental issues. 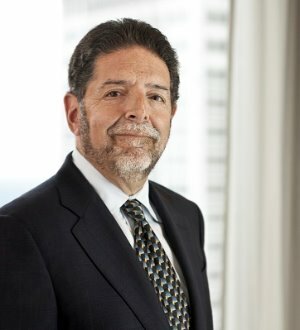 He represents clients in a broad range of commercial disputes and acts as chief litigation counsel to numerous private and publicly-held companies. Steve received a certificate of commendation from the United States Department of Justice.